Our team is composed of competent and dependable individuals who are committed to helping patients, as well as other people who need quality NEMT services, to get to where they need to be safely and on time. We make sure to always provide on-time and reliable transportation, promising reliability, cleanliness, compassion, and comfort with every ride. It might not always be easy to schedule an appointment with your doctor, and missing one could affect your health one way or another. Thus, we’ll make sure that you won’t miss your appointment with your physician. We’ll take you to the hospital to ensure your safety and convenience. We’ll take you there safely and comfortably, not allowing any hindrance to stop you from maintaining or improving your overall health. 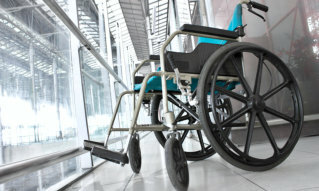 We have the right equipment for any wheelchair-related transport concerns. 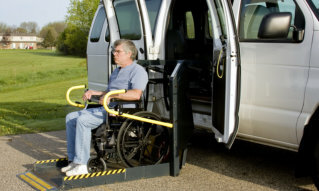 Our vans are equipped with wheelchair lifts and added seats to accommodate both the disabled and other patients with ambulatory needs. 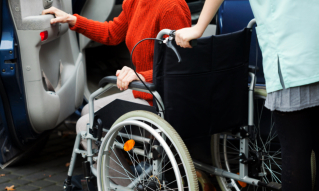 Visits to and from the hospital or other medical appointments require safe and comfortable transportation, which is exactly what we can provide you with. You’ll no longer have to worry about the shortcomings of your own vehicle, the hassle of commute or parking, and other transport concerns. 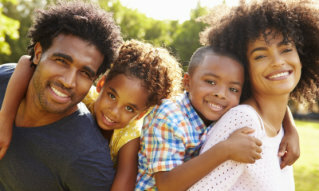 Socialization has a lot of benefits for your mental and overall health. This is why we won’t let anything hinder you from spending time with your family and/or friends. If you have any gatherings to attend, we can take you there safely and on time. We don’t want you to miss attending your church service or other religious activities. We can take you there on time, taking into account your safety and convenience. We can also take you home or anywhere else you need to be after your church activities. Missing a flight will hurt your pockets more than anything else — we don’t want that to happen. Wherever you need to be might entail an appointment that’s vital to your well-being, so we’ll help you get to or from the airport safely and on time. You’ll no longer have to worry about any concern related to getting out of the house for your medical needs. 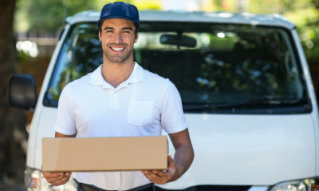 Whether it’s your prescription medications, medical equipment and supplies, or other medical stuff, we can deliver them straight to your doorstep. 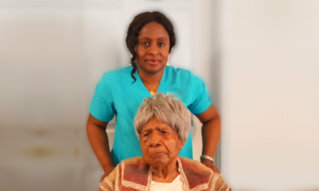 We want to help you receive the quality nursing care that you deserve. 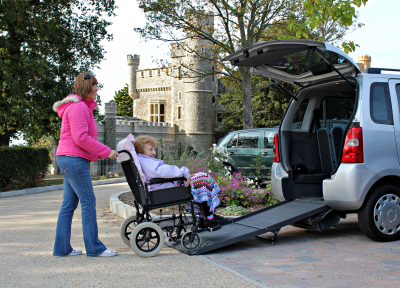 This is why we offer transportation services to and from nursing homes. Prioritizing your convenience and comfort, we’ll make sure you get there in a safe and reliable manner. We want to help you make sure that your body remains in balance, even when your kidneys fail. 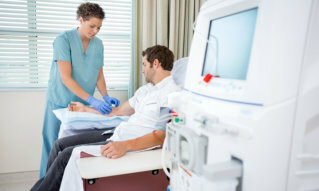 Dialysis will remove waste, salt, and extra water to prevent buildup in your body. What we’ll do is to ensure that you get to your dialysis appointments safely and on time. We provide out-of-town NEMT services as well. Also, round trips are always available! 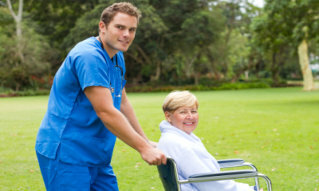 Book with us for safe and reliable Non-Emergency Medical Transportation Services in Texas! For further inquiries, you may reach us online or via call at a time of your convenience.